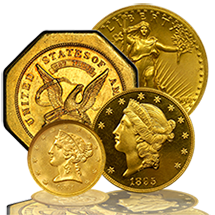 The Liberty Head series of United States gold coins is the longest running coin design in our nation's history. The series began back in 1838 and ran through 1907. Liberty Head gold coins were issued in four different denominations ranging from the Double Eagle ($20 Liberty) down through the Quarter Eagle ($2 1/2 Liberty). 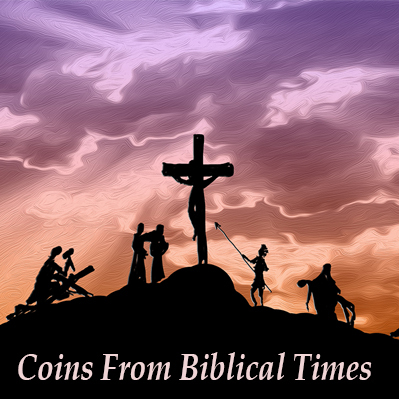 All coins in this section have been graded and certified by either NGC or PCGS, one of the top two grading services in the business. Questions or need advice? 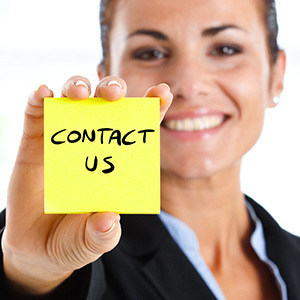 Call us at 1-800-928-6468 and our Advisors will be happy to help. What is a Liberty Coin? A Liberty Coin, known as a Liberty Head Gold Coin - or an Eagle, is the longest running coin design in the United States. They were produced between 1838 to 1908 by the U.S. Mint. These coins predominantly feature Lady Liberty on the obverse and an eagle with a shield on the reverse. They are made of 91.67% pure gold with the rest of the metal in the coin a mixture being of copper and a trace of silver…91.67% gold purity is equal to 22 karat gold! There are 4 different sizes of Liberty Coins with the Liberty Quarter Eagle all the way to the Twenty Dollar Liberty Head coin, or Double Eagle. Collectors and investors both enjoy collecting Liberty 4 Coin Sets in various condition like in Mint State 63, for example. Each set will contain a certified example of a Liberty (Double Eagle), (Eagle), (Half-Eagle), and (Quarter Eagle). They roughly equate to 1, 1/2, 1/4, and 1/8 ounce of gold, respectively. To help you understand the rare coin market and help you find the exact coin you are looking for call an Austin Rare Coin Advisor. 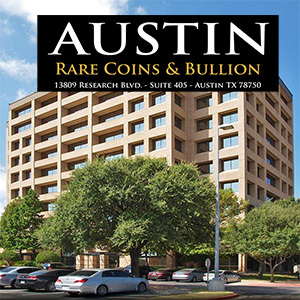 Austin Rare Coins & Bullion have been since 1989 and are celebrating their 30th anniversary! 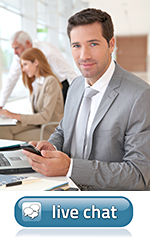 For all those years they have been offering one-on-one investment advice to save investors thousands of dollars. Call an Austin Rare Coin Advisor - as always, they are more than happy to help!